GET IN THE RING WITH GARY MICHAEL CAPPETTA! It's been a long time since we've done a pro wrestling related piece here at Wormwood, but now the drought has broken in a big way! 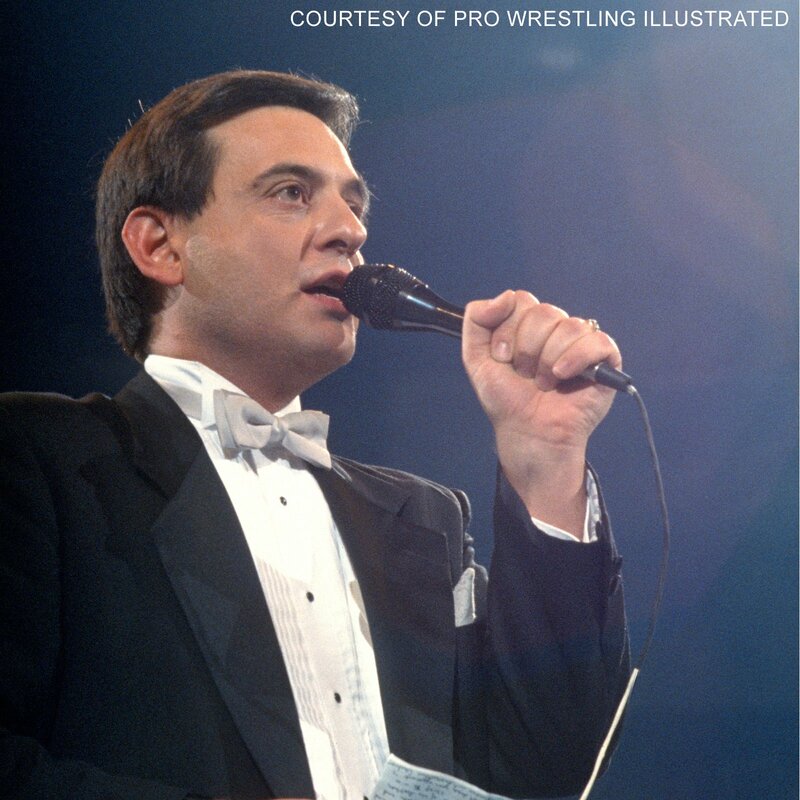 I've managed to talk to one of the most celebrated ring announcers of the last half century, GARY MICHAEL CAPPETTA! Gary has announced major events for the WWF, WCW, NWA and AWA, including the boom periods of Hulkamania and the NWO. He's currently ready to tour with a unique one man show called "Beyond Bodyslams" which looks at his 40 year career...he tells us all about here, as well as some great stories about ANDRE THE GIANT, GEORGE "THE ANIMAL" STEELE, GORILLA MONSOON and many more. It's a great in-depth chat that's mandatory for all wrestling fans so lace up your boots and jump in the ring! SUPERJOINT "Caught In the Gears of Application"
SPIRIT BELL "Guided By Evil Light"